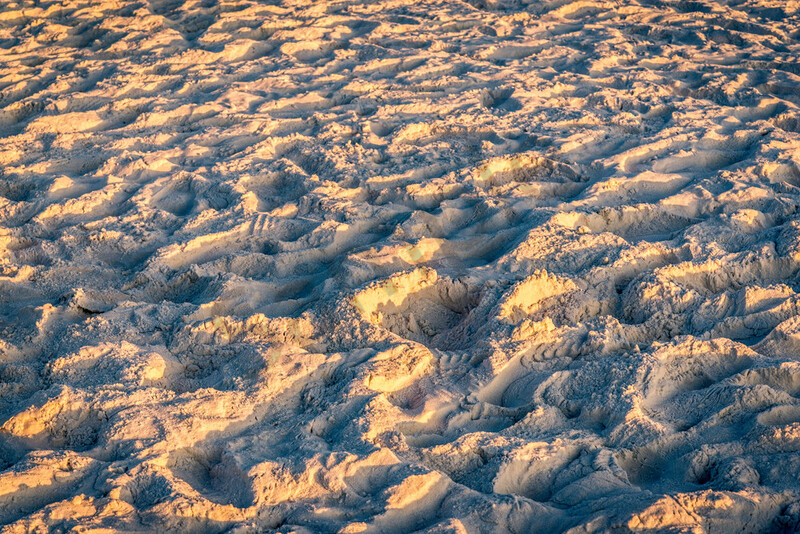 I named this photograph "Sunrise Symphony in Sand," because it was so beautiful as the sun was rising with the golden light glowing in the sand that I could hear a symphony playing in my head. Sunrise in Destin, Florida is a gorgeous sight to behold. I had lots of photographs, but I kept getting up early anyway just to see the sunrise and capture a few more beautiful shots. I love the sand shots, because they're abstract and make something incredible out of the most ordinary of things - sand!